Awesome website. The posters are flawless. 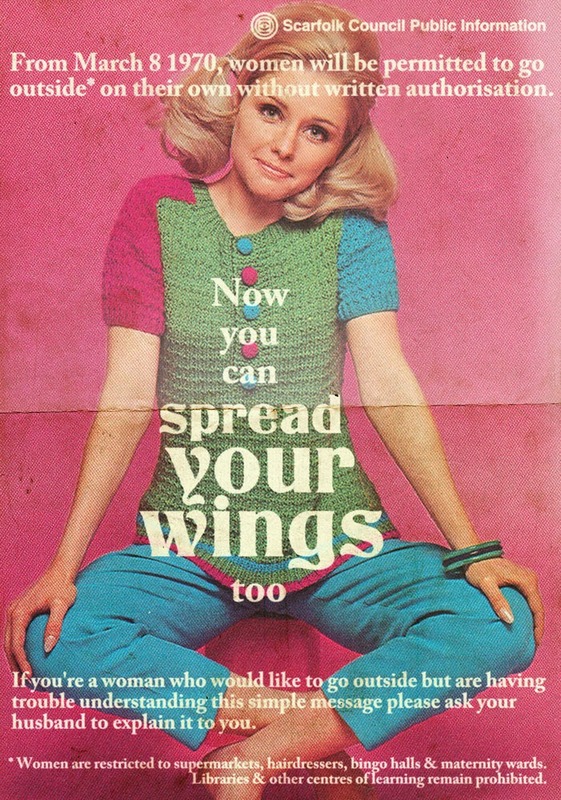 I didn't knew that girls where allowed to go to school in Scarfolk. Well, at least, husbands can read this to them.